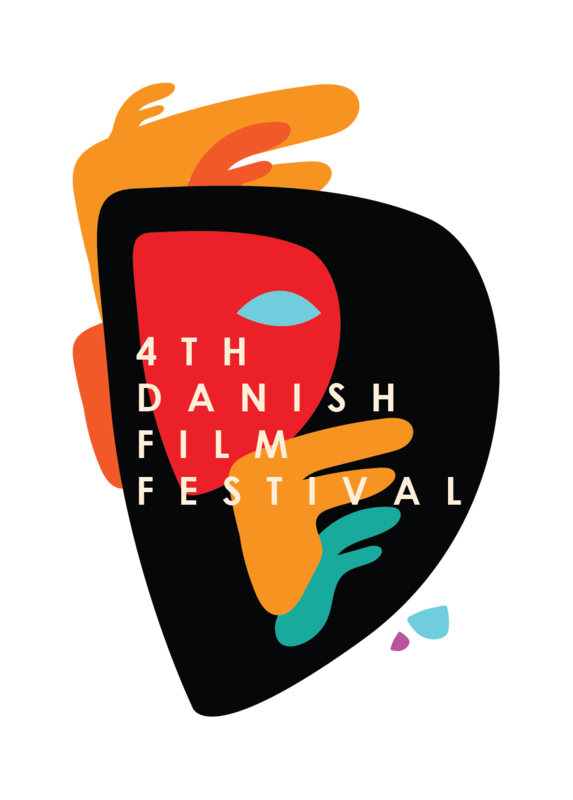 4th Danish Film Festival: Catch it for free from Nov. 8-11! Aug. 19; Mall of Asia Arena, Pasay City; Tickets are available at SM Tickets outlets. Visit www.smtickets.com or call (02) 470-2222 for ticket inquiries.